HOW MOTION PICTURES BECAME THE MOVIES (2013) --- Sometimes, a single hour comes along where you really learn something. Such was case for me yesterday when I online-tuned into historian David Bordwell's presentation on How Motion Pictures Became The Movies (HERE, or HERE). You'll know Bordwell from much and marvelous film scholarship, plus the splendid site he hosts which has been on Greenbriar's link list from beginnings. His is a seventy minute power point review of how pics developed during crucial years between 1908 and 1920, with emphasis on artistic choices and changes that emerged in feature filmmaking during that period (Bordwell's words). I was fascinated by ways editing got used by American producers to vault ahead of Euro rivals, and how techniques introduced a century ago remain with us today. Bordwell proposes Cinemascope in early incarnation as encore stage for tableau framing popular in the teens and before, with example shots from well-known How To Marry A Millionaire, Island In The Sun (above image), etc. Bordwell is a good speaker who explains everything clearly and in a manner easy to grasp. My attention never drifted from the captivating story he told. The many illustration/examples spike our involvement: no dry lecture this, as Bordwell moves deftly along his topics and keeps interest lively. There's also promise of more such videos, for which I'll eager-wait and certainly watch when Bordwell posts them. For meanwhile, How Motion Pictures Became The Movies gets highest Greenbriar recommendation. 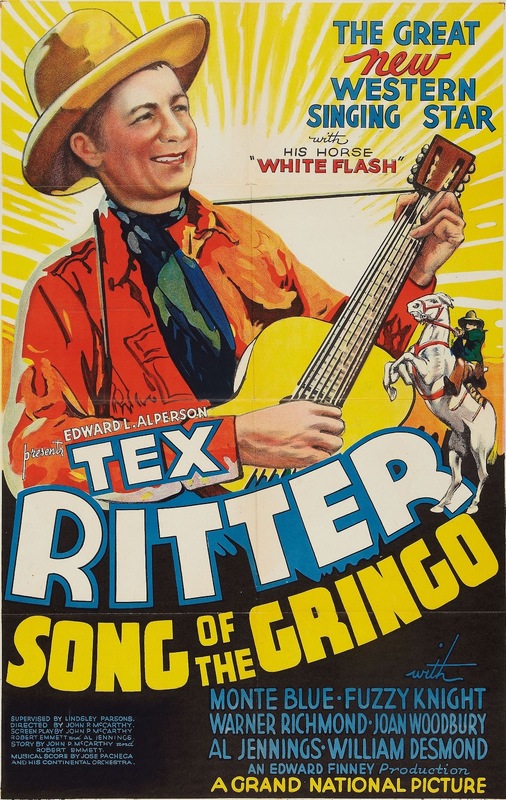 SONG OF THE GRINGO (1936) --- I've been a fan of Tex Ritter's music, but till now hadn't watched his westerns beyond excerpt sampling, so am here to belatedly say that Tex is The Man. Who knew his speaking voice was as powerful an instrument as his singing? Ritter had a Texas drawl that's poetry to these listening ears, and I go considerably for his offbeat way with song. Producer Ed Finney led off a Ritter series with Gringo, so it's myriad talents of Tex spotlighted throughout. Always nice when your cowboys, even singing ones, look and talk the part. Among Ritter's recital is Rye Whiskey, which Tex immortalized over and again for a long career ahead. Grand National released Song Of The Gringo during a flush year when they also briefly hooked James Cagney for a pair of outlaw vehicles he did to spite Warner bosses. Song Of The Gringo was a TCM one-shot, so guess I'll have to go looking for Tex at DVD hideouts. 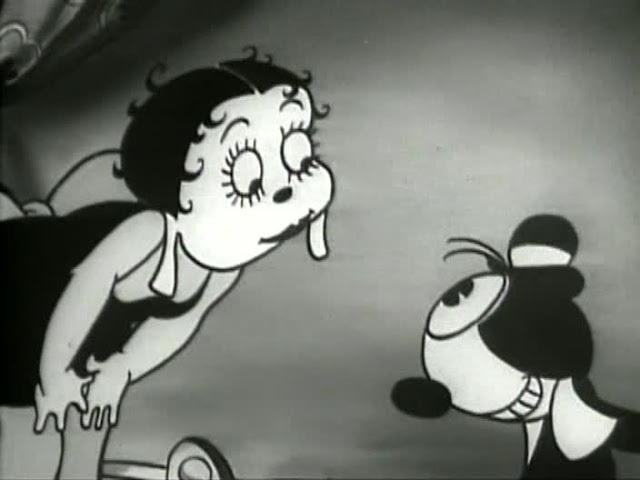 DIZZY DISHES (1930) --- A rough and rowdy Max Fleischer Talkertoon, featuring his canine find, Bimbo, but memorable more for introducing a nascent Betty Boop, here with dog ears and too wide a head. Richard Fleischer, son of Max, and his biographer, said that animator Grim Natwick waited until Dad's death to claim creator credit for Betty, this under heading of success having many fathers. Is there proof of who invented BB? The beanery where Bimbo toils has a floor show like roughhewn ones in Paramount's Applause from the previous year. Everyone talks post-dub (no regard to sync) and guttural. Fleischer drawings had a way of getting right in your face: that plus harsh voice makes them seem almost threatening. Max's crew worked right off Broadway and spent nights carousing vaudeville and drink joints. They went not for refinery and preferred humor crude. As long as that kept up, they could go proud even in the face of Disney dominance. It was when MF began imitating WD that decline set in. THE NIGHT CRY (1926) --- Rin-Tin-Tin accused of sheep murder --- must find real culprit! 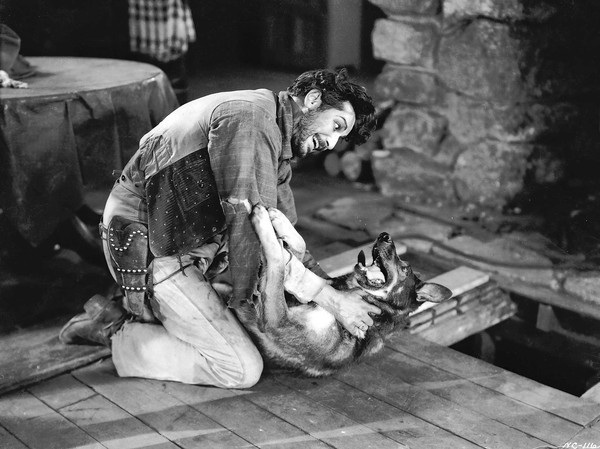 The dog series was Warner's sustenance during a silent and initial talking era. Done cheaply, but aimed to please, these routinely set forest fires at the boxoffice, it arguable that Rinty was a best asset WB had. 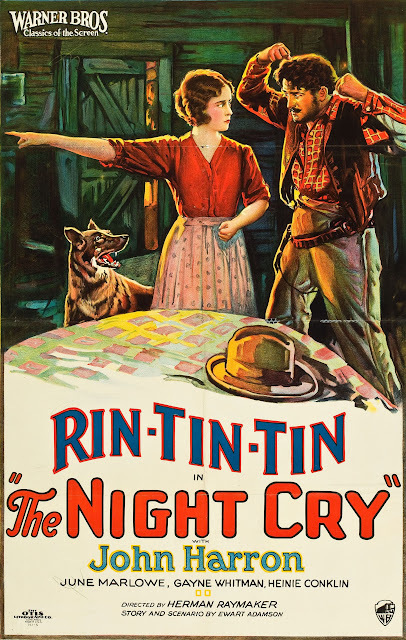 The Night Cry's a sort that never got respect and isn't likely to, being work of craftsmen who for a most part never gained critic/cultist stature (other than writing Darryl Zanuck, whose apprenticeship these were). Rinty was, truth to say, a better and more subtle actor than many who mimed through a talk-less period. Magic he managed just with soulful eyes might put Garbo and Gish to shame. Quiet scenes were succulent hambone to Rinty --- he did them beautifully --- action too was his métier as RTT scraps forcefully with rival dogs and a wicked condor that Grapevine's DVD enhanced with screeching sound FX whenever it swooped. 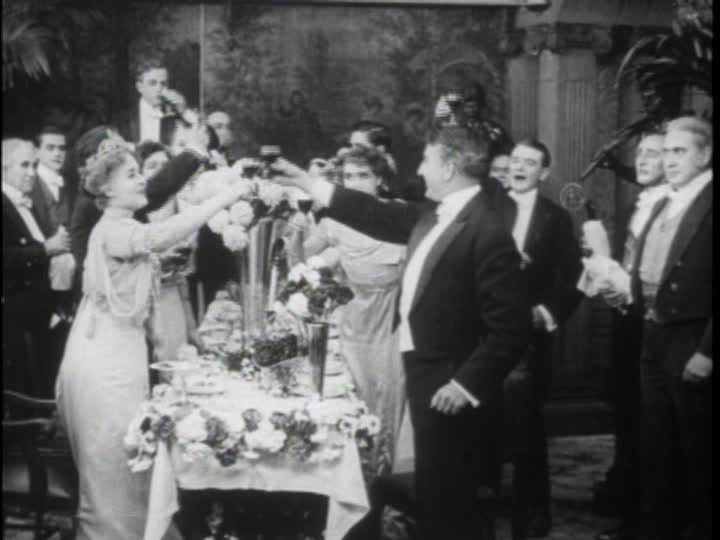 Human players count for little, so John Harron and June Marlowe mostly react to the dog, who reacts (better) to them. There was a bucket of Rin-Tin-Tins, many sadly missing now. 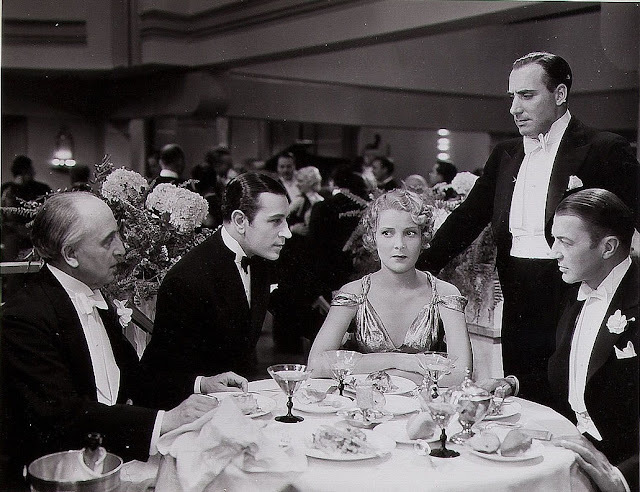 MIDNIGHT CLUB (1933) --- Scotland Yard's Sir Guy Standing out to nab Clive Brook and his jewel-thieving mob, its number swelled by horning-in Yank George Raft. 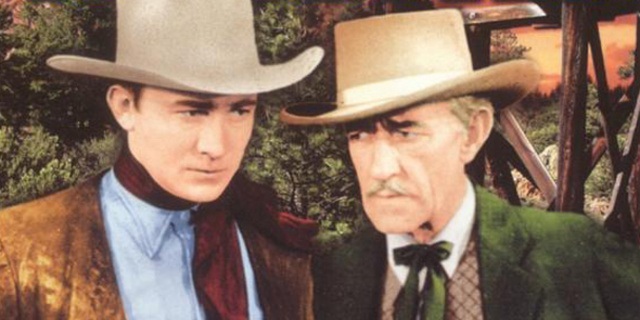 Precode amenities abound: Raft strip-searches Helen Vinson for diamonds concealed, one crook gets off scot-free, and it's implied that ringleader Brook will make good a promised escape. What's so irresistible as a nightclub setting circa early 30's? Paramount deco-dresses theirs to elegant nines, and no matter absurdity of plot. Midnight Club stays a merry pace to 64 minutes such froth can sustain. Getting established Raft flips car keys instead of a coin, underplays to a point of being absent from the room. Has anyone noticed what big ears he had? Raft's the Dumbo Clark Gable was kidded for being. Lead man Brook saw humor of Midnight Club and plays to it. He'd be better known and liked if more of these Paramounts were in circulation. Seen on a surprisingly nice booted DVD. Grim Natwick was a friend and mentor of mine from 1980 until 1990. He was a class act. No need for him to purloin credit that was not his. Grim was the artist chosen over Adolf Hitler at the art school in Vienna Hitler applied to. They only accepted one new student a year. 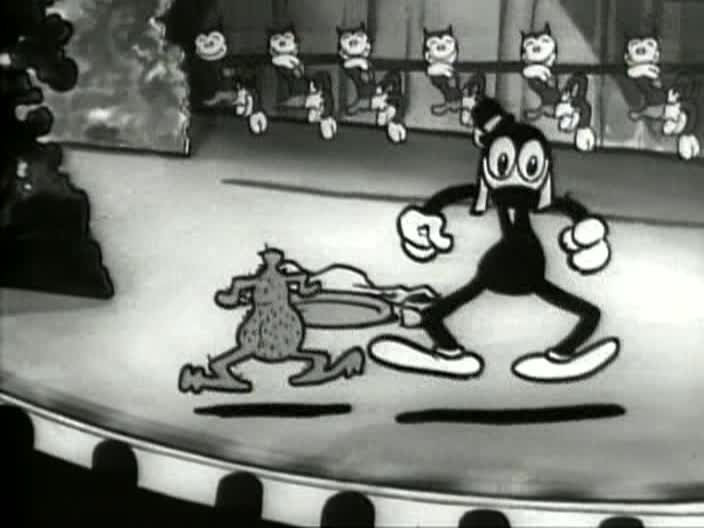 Grim said Max Fleischer offered him the rights to Betty after the studio stopped using her. Grim passed. Too bad as had he taken Max up on that offer no one today would be saying Betty was not his.